Security information and event management (SIEM) is an approach to security management that combines SIM (security information management) and SEM (security event management) functions into one security management platform. 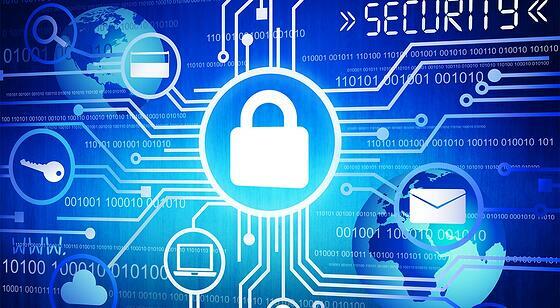 SIEM tools aggregate your event data produced by security devices, network infrastructure, systems and applications. 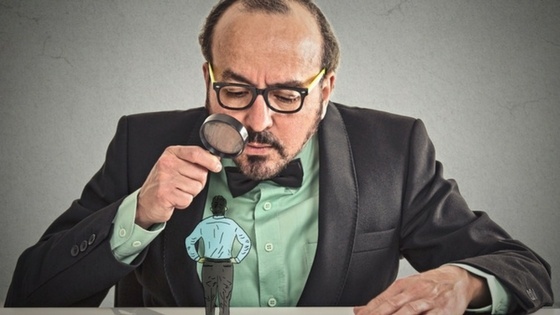 SIEM is essential to security event investigation and forensics. 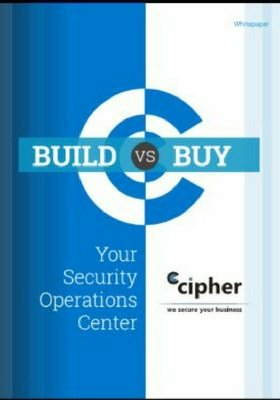 SIEM can access logs from applications, OS, directories, etc. 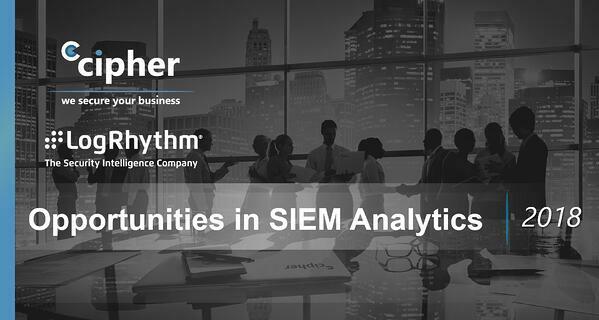 Explore how SIEM analytics and log management creates many opportunities to collect, aggregate, and correlate log data to malicious activities inside and outside of your network. In this on-demand webinar, we discuss how SIEM tools can improve your MTTD and MTTR as well as the overall maturity of your security operations. 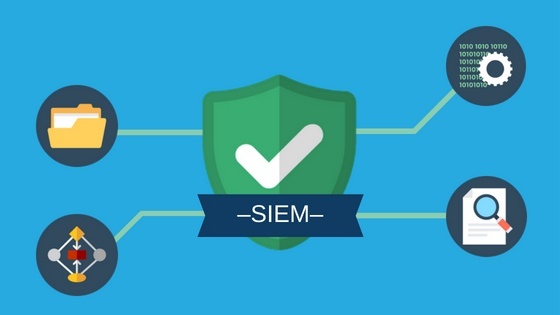 Read Our Latest Blog Content on SIEM Too!